New contemporary fiction shines a brutal light on the toxic chemical use by the gas drilling industry that exacts a heavy toll on all life forms. 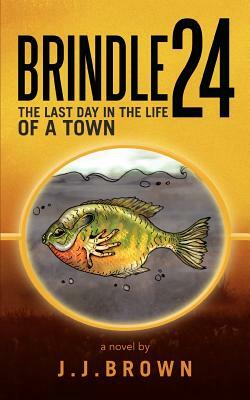 Brindle 24 tells the raw story of a nuclear family who live in intimate harmony with the land, and are torn apart by effects of hydraulic fracturing, fracking, beneath their ancestral home. The fates of the family over 24 hours will haunt the reader, as fracking continues to expand across the globe.